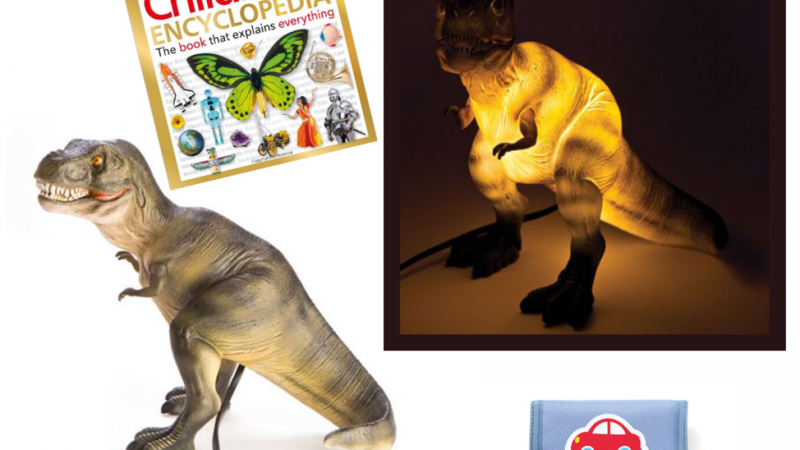 Here is a cool list of little guy stuff for your favorite little guy. Children are very special because they are not children for very long. Most people do have some children in their lives that mean a lot to them. If you are celebrating a milestone or occasion soon with a child that matters to you choosing the right gift is important. Children often receive many gifts such as toys. Because they sometimes receive a lot of gifts it's important to find a gift that is unique. Useful gifts are a great idea too. Little guys are all different and all have different interests. Consider the particular interests of the child you wish to buy for and this will help you to find a great gift. Another thing that can help you decide is to consider whether the child has a favorite color, tv show or animal. If you are not sure about the child's interests you can still find a great gift. This is because most little boys do have some things in common. For example, they go to school, they may be learning to read and many are naturally curious. This personalized bag is very useful as a library bag or to carry toys in for the beach. School bags and library bags need to be labelled and this one comes with the name of your choice printed on it. A great back to school gift idea. Any little boy who love to read or loves vehicles will enjoy this. If you are looking for something cute as a gift for a new baby boy this is a nice idea. It is designed for a baby boy that has an older sister. Any little boy who has an interest in sea creatures is sure to love this personalized cushion. Perfect for a bedroom or a childs play area. This cute childs apron is a cool idea for any little guy who likes to get dirty. Perfect for painting, playdough or just getting dirty in general. Aprons are often required at school or kindergarden so this is sure to be used. Any child with an interest in technology will love this kit because it provides hours of fun. The kit can be used to construct fourteen different style of robot. The robots are organized into two levels according to difficulty. 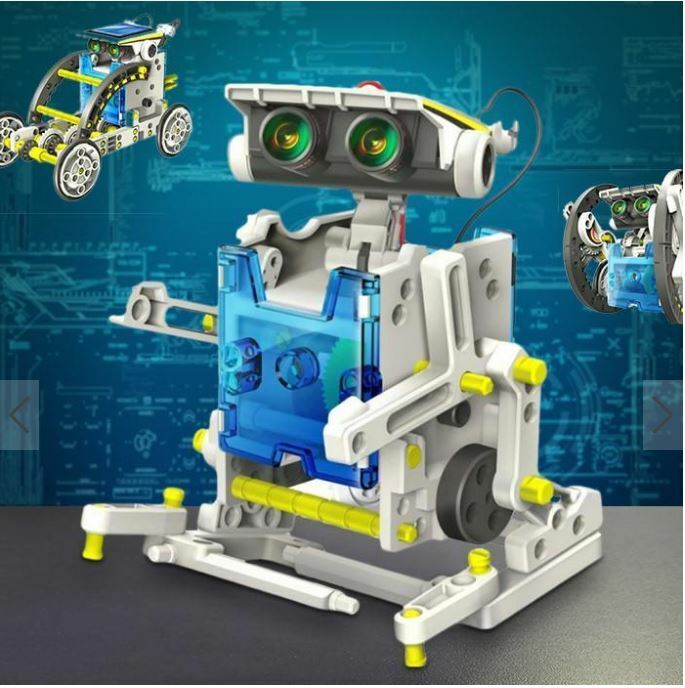 This is so that the child can build their skills creating the easier robots before moving onto the more advanced designs. Complete instruction for all 14 robot options are included. A unique remote controlled toy. 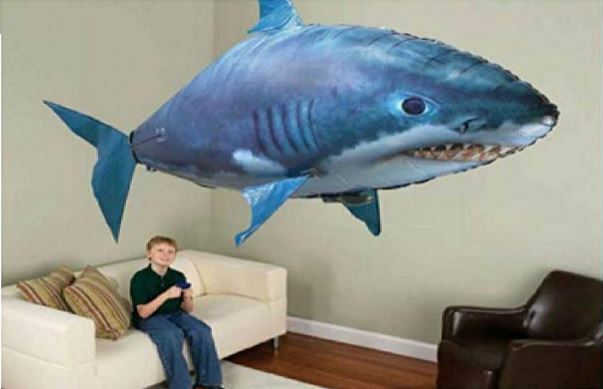 This flying shark is sure to be a hit with almost any little boy. 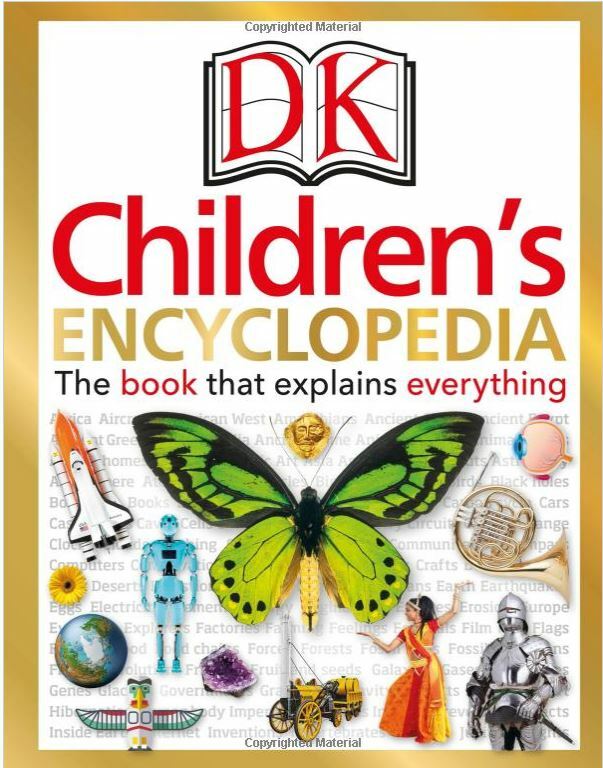 Any child who is curious about the world will enjoy this children's encyclopedia. If you know a little guy who enjoys reading this is an excellent gift. Curiosity should be encouraged because being curious helps children to learn. 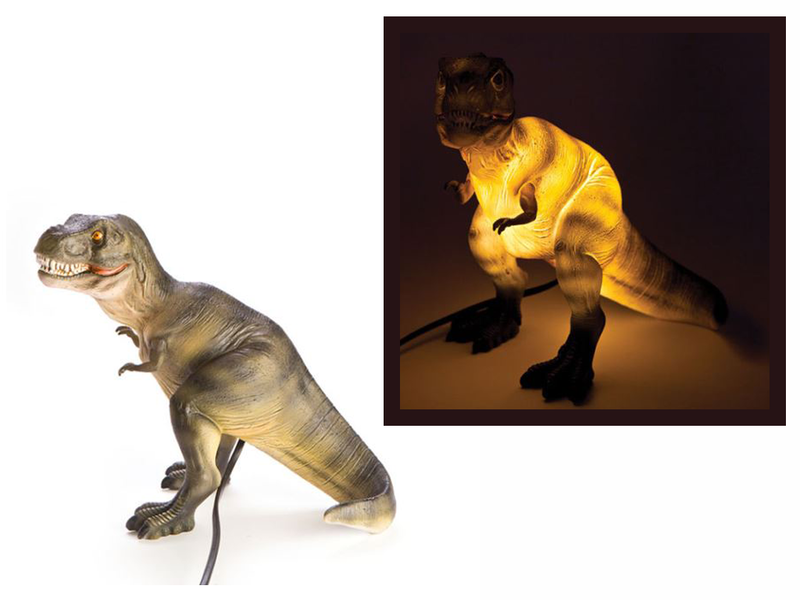 There are not many little boys that will not love this cool t-rex table lamp. This is a great gift because it is very cool and also because it is sure to be useful. Give it alone or as a set of two to be used on bedside tables. Choose from many different images to create the perfect wallet. 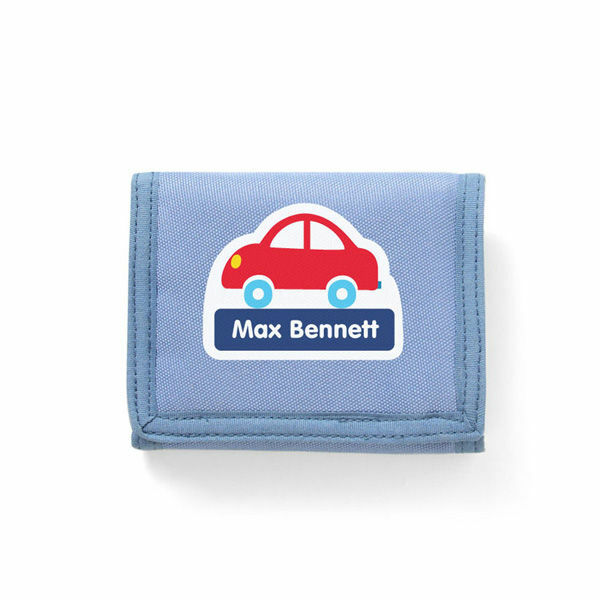 Any little guy is sure to love this because it will seem like a big guys wallet. You can customize and add the name of the child. It is sure to be used and loved. Choose from images such as cars, animals, patterns, characters robots and other cool things. You can also select from lots of different font options to make it truly unique. If you enjoyed this article read on because here are some other cool items you might like to check out.